Make sure the employee is competent. This involves ensuring they have appropriate levels of training, experience and medical suitability to work alone. Implement an emergency communication system. 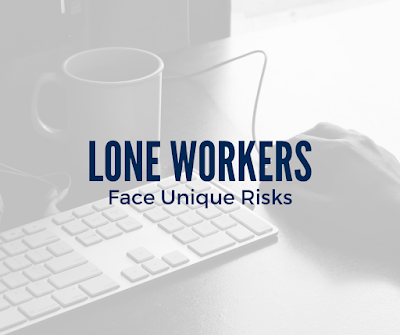 Especially for employees that face daily hazards, it’s critical to be able to reach someone if disaster strikes. This could entail a safety alert device or 24/7 helpline. 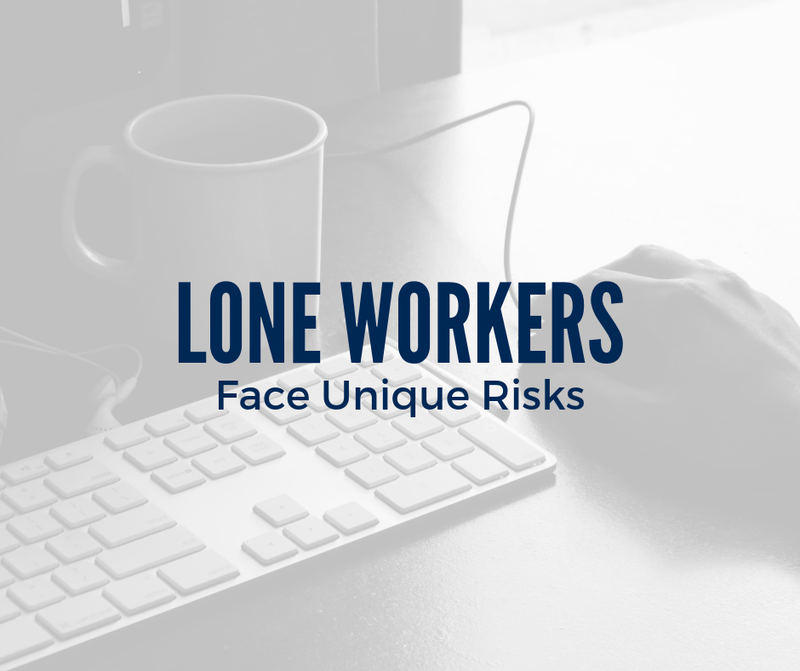 Conduct a lone working risk assessment. This should include making sure the work environment is healthy and safe, as well as discussing potential risks with the employee and appropriate mitigation solutions.